Disclosure: I am partnering with Warner Bros & IMAX to bring you this giveaway. 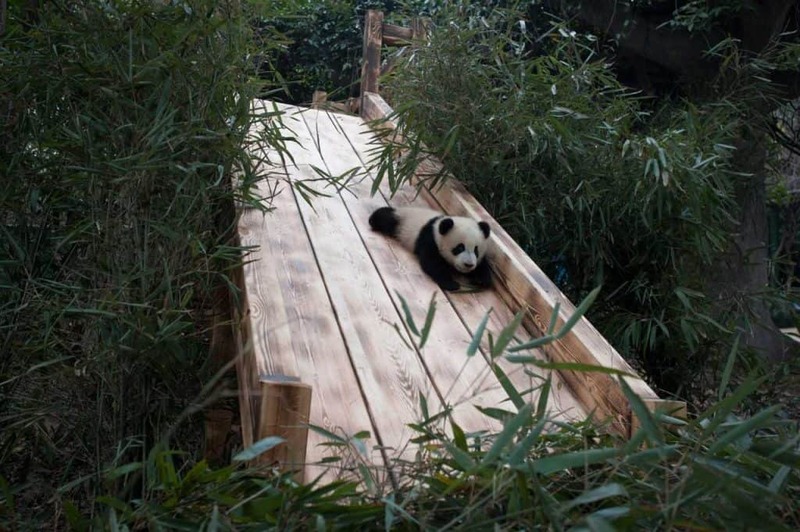 Earlier this week an email popped into my box talking about the documentary, Pandas. Look, I love Pandas, who doesn’t love Pandas. Those videos of them frolicking around, being fluff balls of ornery and chewing on everything. They are so cute! So of course, I jumped on board to share a bit more about the movie and bring a great giveaway to my readers! Read on to learn more! 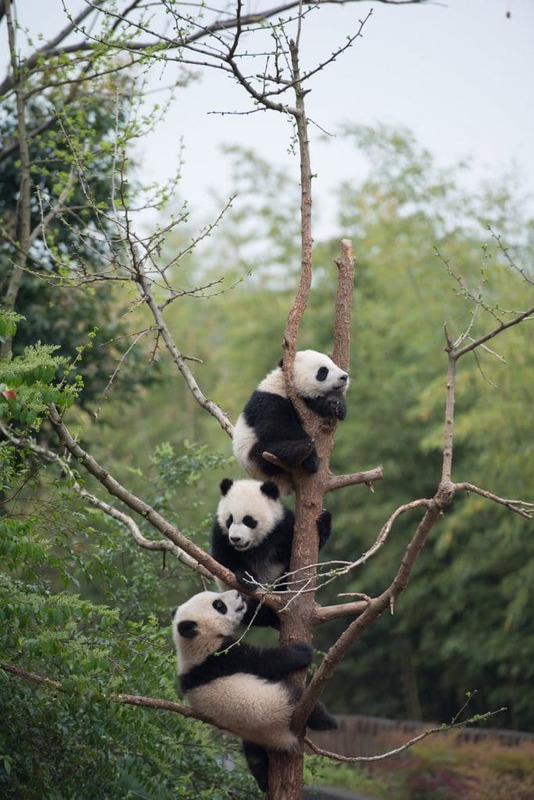 At Chengdu Panda Base in China, scientists are taking the captive breeding program to the next level and preparing captive-born cubs for the wild! This film follows one such researcher, whose passion leads her to initiate a new technique inspired by a black bear rehabilitator in rural New Hampshire. 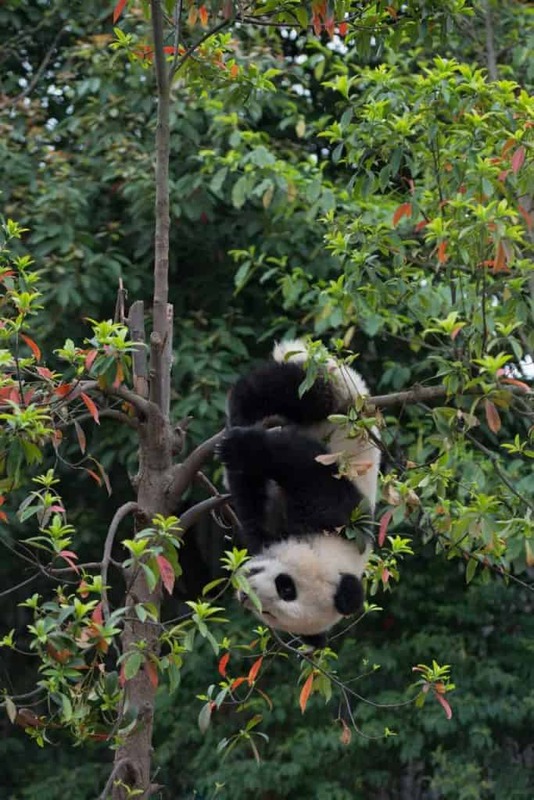 What starts as a cross-cultural collaboration becomes a life-changing journey for one special panda names Qian Qian. The film, captured with IMAX® cameras, follows Qian Qian on an exciting new adventure into the mountains of Sichuan as she experiences nature for the first time and discovers her wild side. From the photos you can see just how adorable this film is, but what I love is that it is informational and gives us a glimpse of how animals can adapt to their environments. Kristen Bell narrates this amazing documentary which I am sure will bring an amazing experience for the whole family. She is a delight and a mom herself, so you know she wants to make this entertaining and educational. I cannot wait to see how to takes us through Qian Qian’s journey. Pandas slides into IMAX for a special week long engagement on August 17- August 24th. Get your tickets now…or better yet, enter below to win a family 4 pack of tickets to see it! yes! good luck! thanks for entering.